This contest started on 1/29/19. This contest has a winner. Kids can have candy stores. 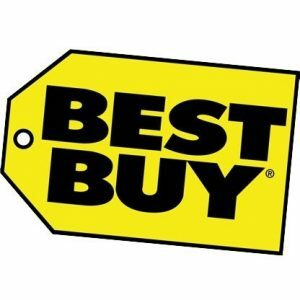 I’ll take Best Buy. Haven’t been there in a while. I demand to be picked! Looking to win this one … new ear buds! Could put this to good use. I really need to be selected! Need to go to Best Buy for a new TV. My current TV is awful. For example, last night it showed me the Patriots winning another Super Bowl. That has to end.